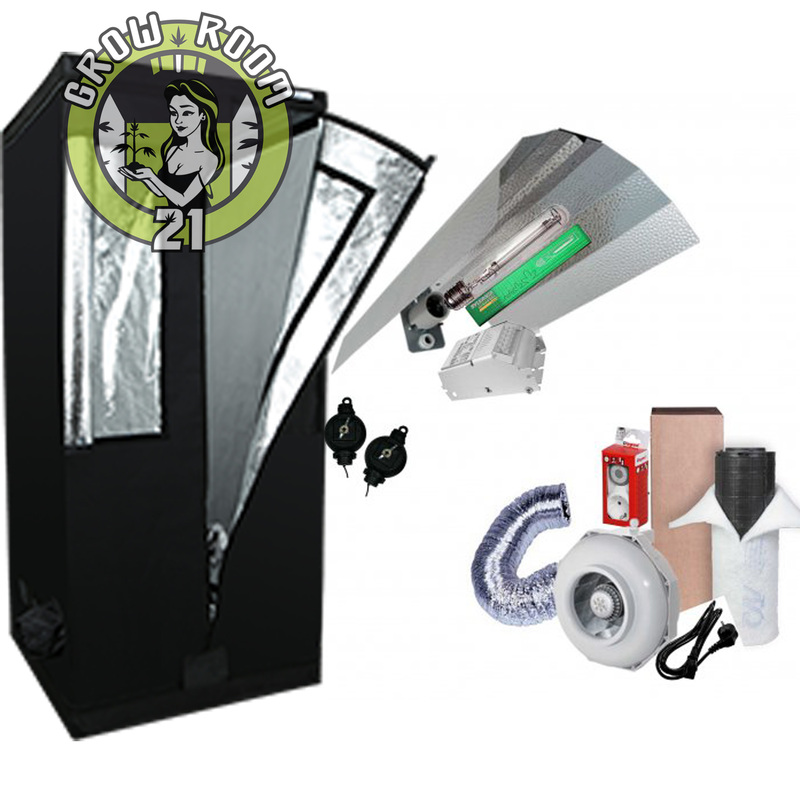 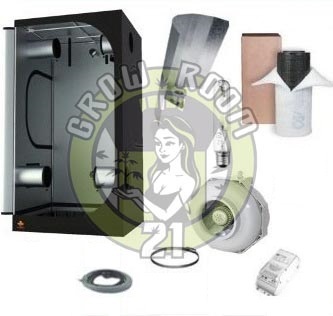 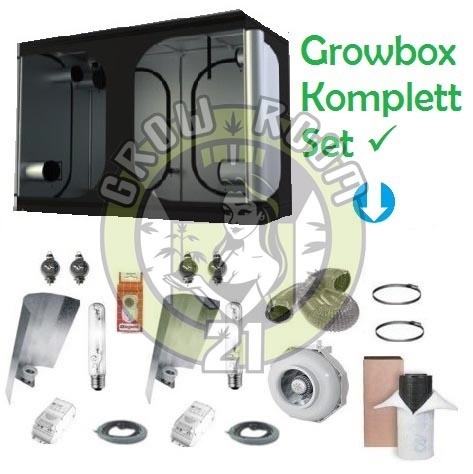 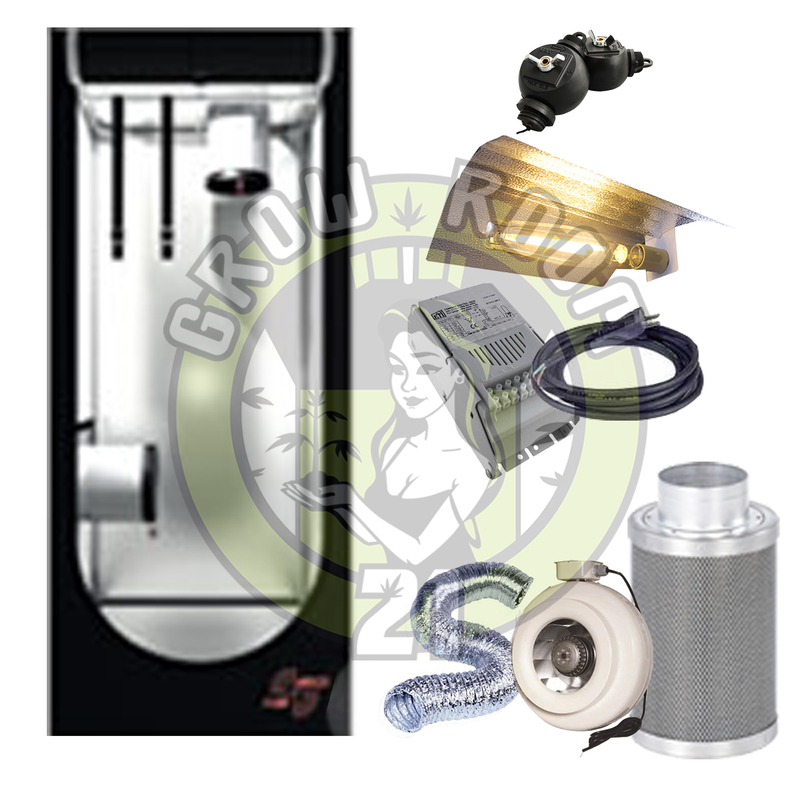 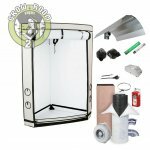 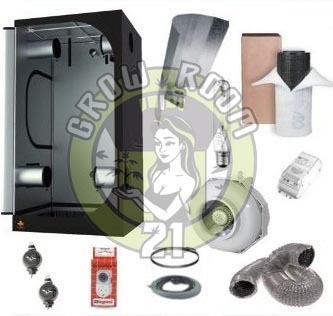 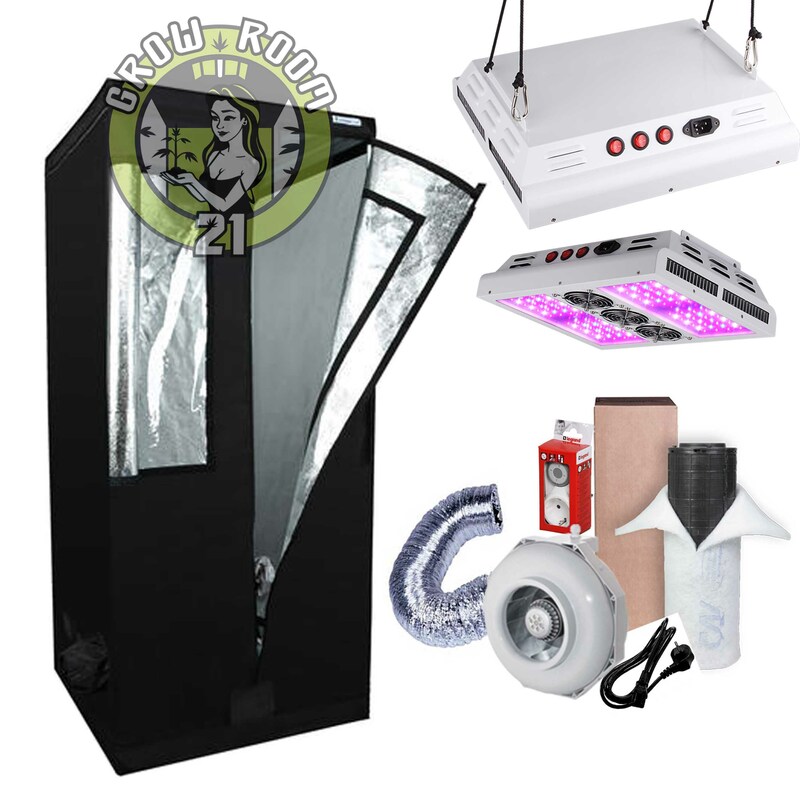 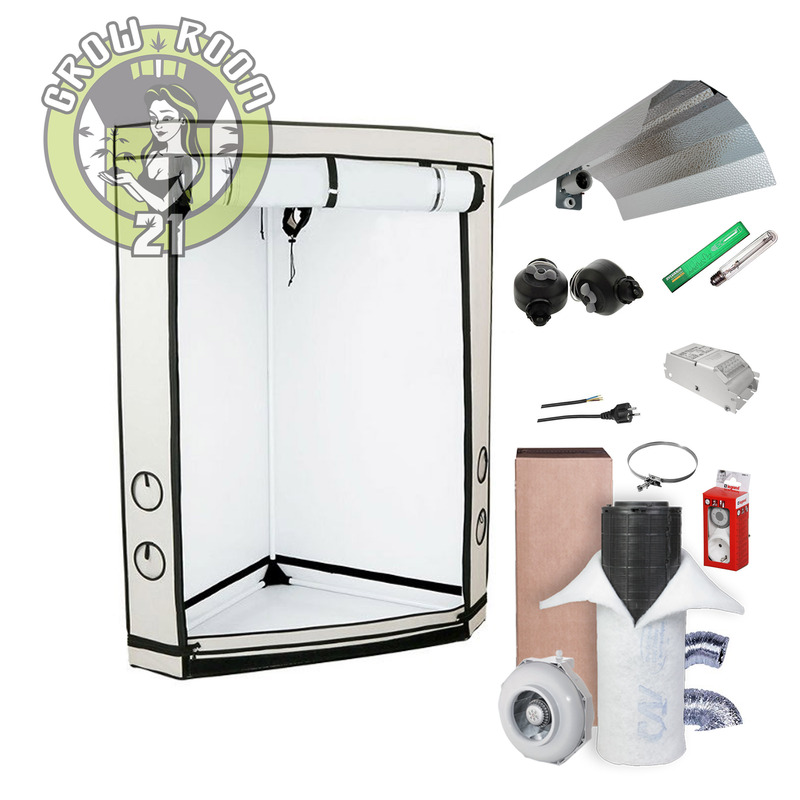 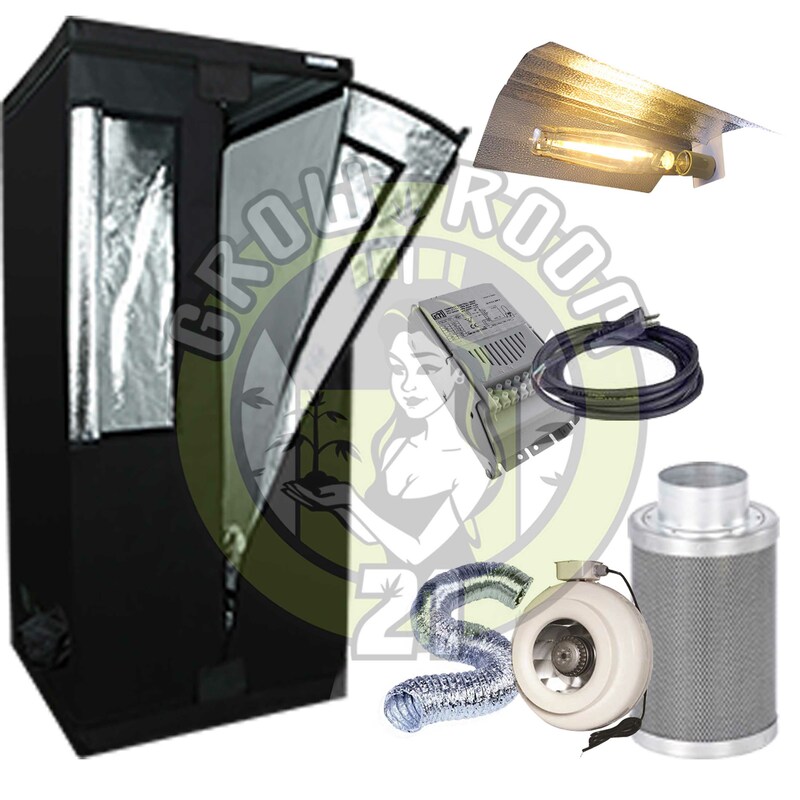 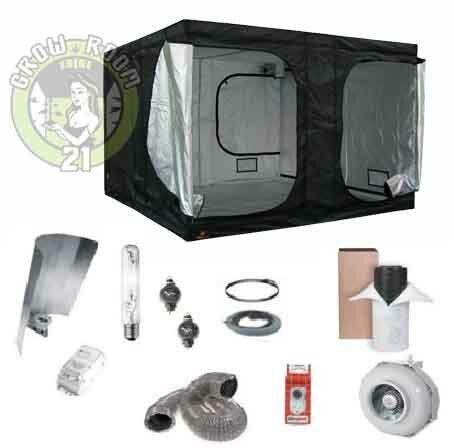 You are searching for the perfect complete growbox set? This is the place to be! We offer a variety of Growbox systems, made to fit perfectly your demands. 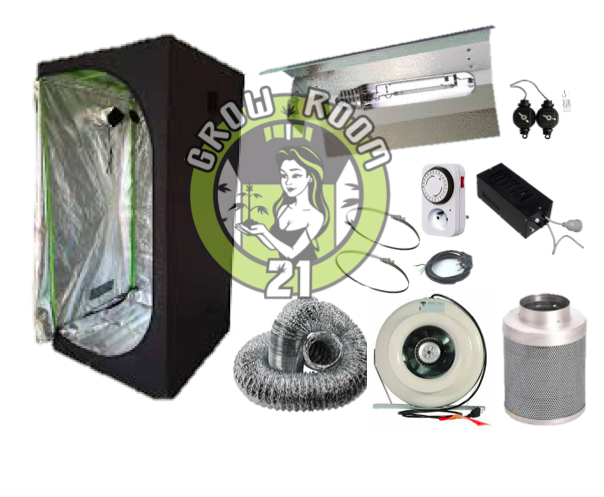 In our online shop you find brands like HOMEbox (models: Homelab, Vista, Vintage) and Secret Jardin (models: Hydro Shoot, Dark Street, Dark Room). 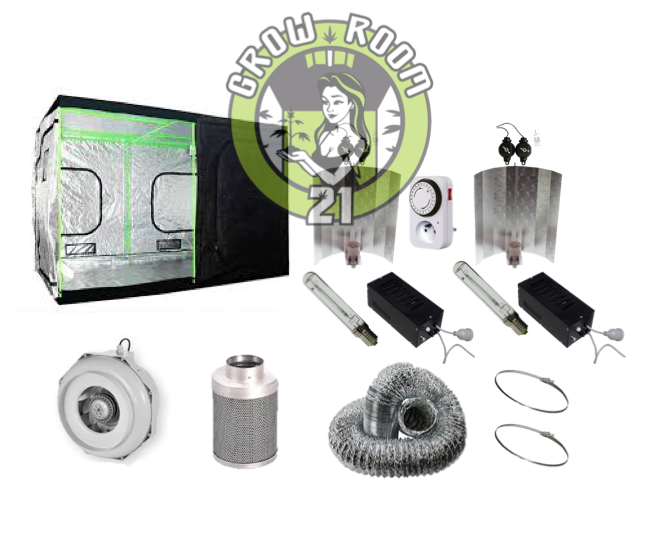 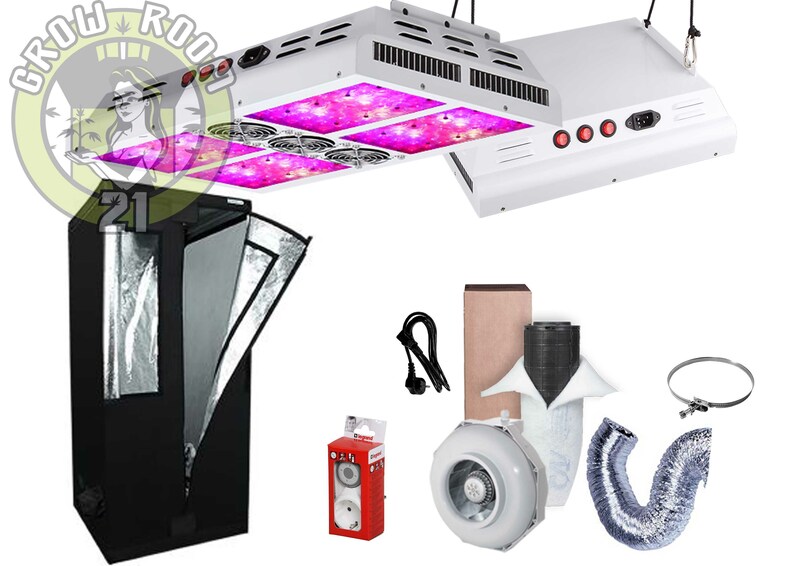 Ordering at our store ensures getting every single part to start your indoor grow / urban gardening right away! 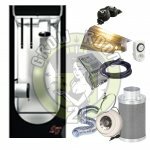 If you´re searching for a system we don´t offer in combination, please don´t hesitate to contact us via serviceline or e-mail, we will do everything possible to satisfy your needs.